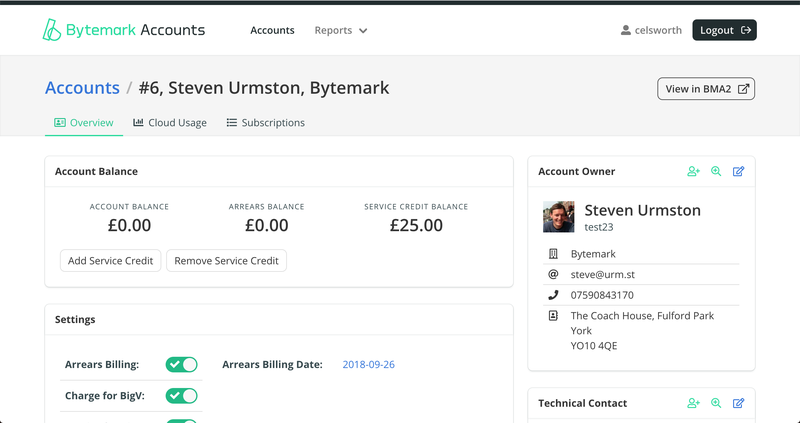 I led the UI design and frontend development of an app for Bytemark staff to manage accounts and billing. The design is bright and considered, and works across mobile devices. Built in React/Redux using Webpack and ES6, the app includes custom components to handle form data entry and API CRUD using configuration files. It strongly follows a container/component pattern, and is well tested using Enzyme/Jest. I also led the product strategy for a period. Specifying and launching new features to drive revenue, and conducting customer & usability research to ensure it stays relevant in a competitive market. 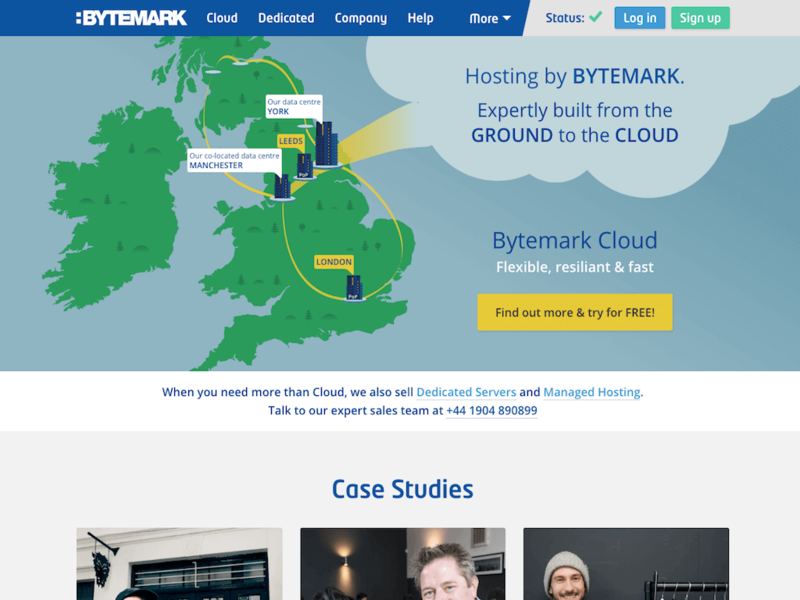 A responsive website showcasing Bytemark products, services and company. I’ve worked on several iterations since 2014, also helping to build a Styleguide and a custom static site builder behind the scenes. 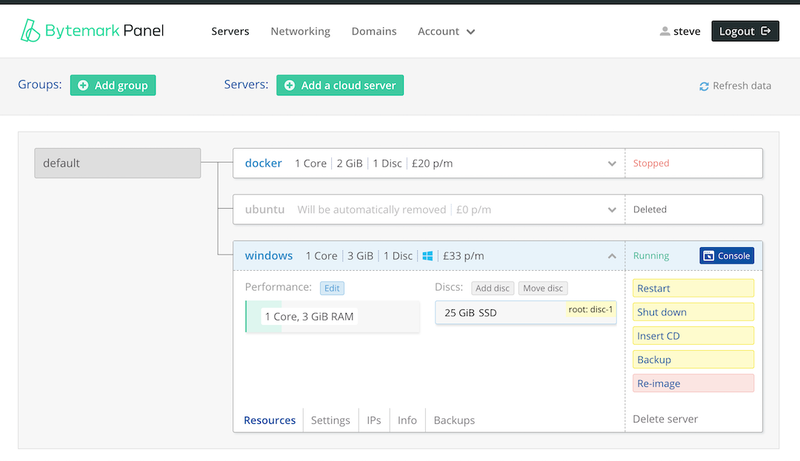 More recently my focus has been supporting the Marketing team, implementing comprehensive analytics and conversion rate optimisation tactics to drive sign ups for the company’s flagship Cloud product. 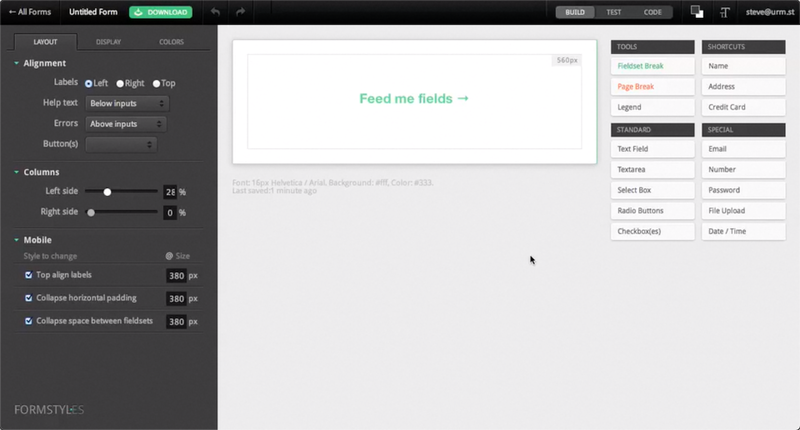 A prototype built in 2012 to help Web Designers generate code for highly-responsive web forms. Despite positive feedback, I didn’t understand enough about business to find a viable payment model. I’m proud of the UI and interaction design and my code to handle Drag+Drop & Undo+Redo with a freshly released AngularJS. So I do see this as a successful learning experience. My MSc dissertation involved the build of a custom Virtual Learning Environment (VLE) and an experiment with 107 undergraduate students to measure the effect game mechanics had on participation and engagement. My research hypotheses were somewhat successful, however the VLE app I made was well received, and remained in use after research had ended.